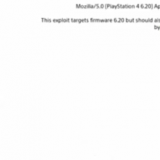 A 5.05 PS4 Jailbreak was recently released by SpecterDev. In order to enjoy the hack, the first step, if your PS4 is not running firmware 5.05, is to update to 5.05. But you need to be careful not to update to the latest firmware (5.55 at the time of this writing), so follow this guide. 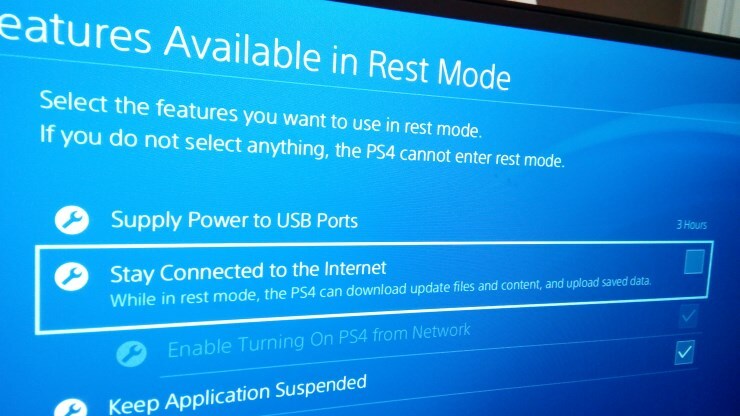 Important: This guide is for you if your PS4 is running on a firmware lower than 5.05. If your console is on firmware 5.50 or higher, this guide is not for you (Note: if you’re on 5.07, it seems the exploit works for you, so stay there!). 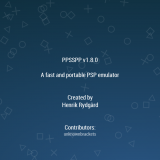 Additionally, there is no publicly known way to downgrade a PS4 from a higher firmware to 5.05. Any site claiming that it is possible is either misguided or trying to trick you. 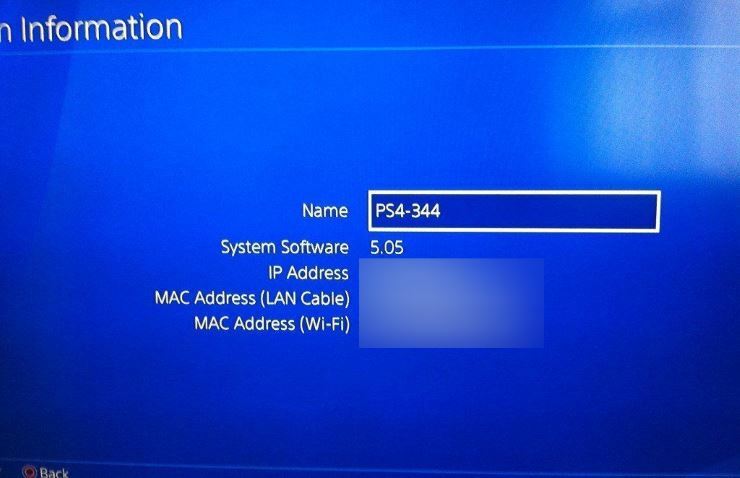 If your PS4 is running a firmware higher than 5.05, you will want to try and get your hands on a 5.05 PS4. 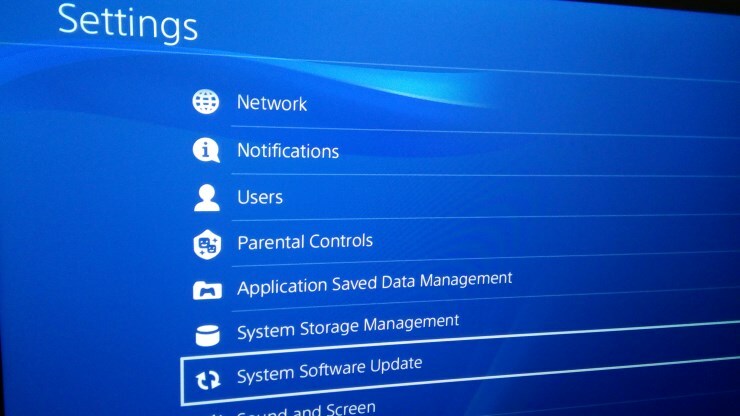 Go to Settings –> System Software Update, The PS4 should tell you that it found firmware update 5.05. If not, go back to the previous steps, and make sure you have everything in place (a typical mistake is to have the update file with the wrong name, or in the wrong folders). Stay tuned for more details on the PS4 5.05 Kernel Exploit! What I’d like to know is if there’s a way to delete already downloaded but not installed update from Debug mode. The update prompt every time I start a game or turn on my console is really annoying. I have no idea what you just said there. Could someone please answer this question in detail with proper English and correct spelling, please? 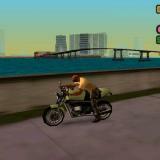 To delete the update file in debug go setting-initial-reset personal setting. Dont do the hard reset you will lose everything. The best option is to use the update blocker related to your current firmware. Not only will it delete these files if necessary, it will also prevent updates in the future. It’s important to note however, you should full power off your PS4, and run the blocker first, first before MIRA or HEN. You should be able to find this option related to your current firmware. More details: power being provided to the drive is enough to allow the update. If you are willing, you can attempt to open your console and correct / establish that connection even with a drive that will not read discs. Tem muitas pessoas com esse problema. 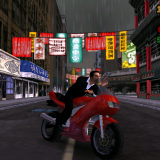 Eu tenho dois consoles na 4.74 com blue ray danificado. HAPPY MEMORIAL DAY TO ALL DA VETERANS!!!! Picked up a used Pro hoping for 4.55 but got 4.73. Okay have a quick question i have an old ps4 that the hdmi is broke, no signal i took the mother board out a while back so i can send it in to get fixed am pretty sure its like on 4 something so its good but problem is i took the harddrive out so now if i get it fixed will i have to update to newest firmware or can i do a full install with a old update. https://darksoftware.xyz/PS4/FWlist and check that this matches before doing a full reinstall. MDH: c2a602174f6b1d8ef599640cd276924a for fullv 5.05 image. im currently on 4.55…. i dont have my ps4 bd rom matching card…is there anyway i can update too? or will it brick my ps4? can tools make a way to active remoteplay? I always get an error when trying to install the update. It loads it from USB and nearly before it reaches 100% I get error SU-30634-6 🙁 Any idea? Error SU-30634-6 on 4.05. I think i installed update blocker some time ago…now, how can i disable update blocker for 4.05 and makes it update to 5.05? Any payload to do it on 4.05? Nevermind, already managed to do it. Just by enabling FTP then connect from computer and remove the update appropriate update folders. Try al azifs dns, it hosts both update blocker and unblocker its fast and easy no need for ftp. add both addresses in DNS network settings and then visit any of them via ps4 browser. “update file is corrupted su-30645-8 error”. Anybody knows how to fix? So all games are working on this version ?? Thanks for the tutorial! 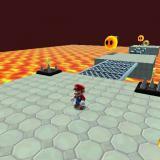 I was on 5.01 from DBZ game so going to 5.05 was painless. I used a Micro SD Card into an regular SD adapter to a USB adapter and the update file from the link. My firmware is 5.53-01, is there any chance to get 5.05? I asked this quastion because u just mentioned thats not possible for 5.55 or higher versions. Hi, i’ve problem with update from 4.55 to 5.05. I don’t have the BD logic board on my ps4. If i try to update to 5.05 i give this error: E-801809a8. I’ve tried to: reinstall completly with 4.55 full fw, reinstall completly with 5.05 full fw(give E 801809a8). Update from XMB from 4.55 to 5.05(give E 801809a8) update from recovery 4.55 to 5.05 (give E 801809a8). Any suggestion for fix them? Because the fw 5.01 has a fix for E 801809a8, if i try to update to 5.01, the exploit on fw 5.01 it works? Did you find anything to jailbreak it? 5.07 was a rare firmware that was never released to the general public. Chances are you will NEVER find that particular PUP. @roberto I also try to update my second PS4 from 4.55 to 5.05 with a default BD Drive. The only update that don’t make E 801809a8 is 4.73 all the firmware > 4.73 (5.00 beta 3/4/5/6, 5.01, 5.03 and 5.05) detects the faulty disk drive and fail to update in recovery too. @athy Thanks, i’ve tried in any method for update, you alredy tried all firmware > 4.73? For example the 5.01 (In theory the 5.01 has a E 801809a8 fix) Thanks, Roberto. yes I tried and 5.01 doesn’t have any fix ! Same error. On discord and other boards I suggest to find in a decrypted PS4UPDATE.PUP the line where the update try to check the drive is running. I think it’s a write on the eprom/rom of the drive cause 5.00 improve dolby fonction of BD Drive. Ciao anche io ho lo stesso problema avete novità? Please make to work exploit 5.05 to 4.74..imposiblile update to 5.05 with faulty blu Ray drive.. I suppose i’m good to go 🙂 thanks wololo! Al azif host is fine for me, but after update my fw ro 5.05 now when I click on section 5.05 in the hist it shows me in the same place on the screen shows me Enable Updates. Its a little big scarry. I think that Hen in that place will be much better. Hello Guys, Question, if i get a ps4 running 5.07 can I upgrade the internal hardrive and install 5.05 to it? they are the same firmware essentially. I want to get the days of play ps4. I have a Japanese PS4 how can I update to 5.05? I have that same problem. Are there any resolvers? My PS4 is on Firmware 5.55. Can i downgrade to 5.05? 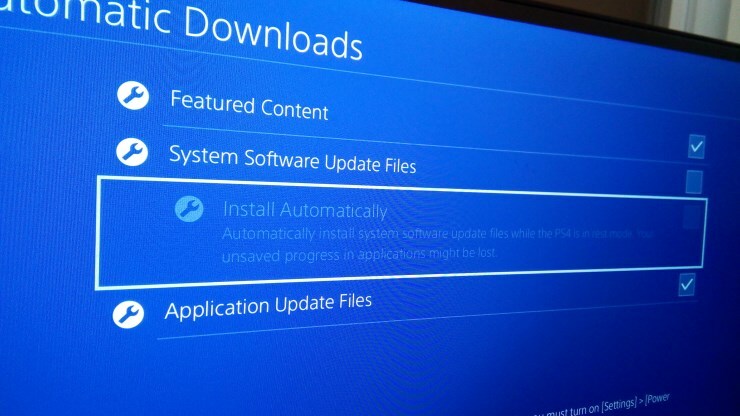 ps4 update 5.55 how to downgraded to 5.05?